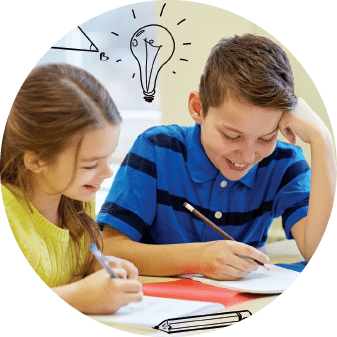 WHAT IS THE CRITICAL THINKING CHALLENGE? 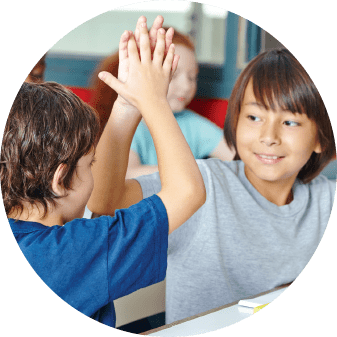 The Critical Thinking Challenge is a team competition, open to all individual students, from grades 3 – 6, that promotes the practical application of mathematics, encourages teamwork, builds confidence, and increases learning skills, all while having FUN! 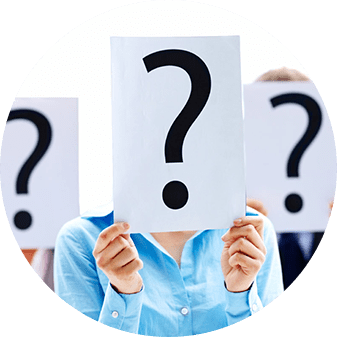 The sample test questions are available only at your local Eye Level Learning Center. Find the Nearest Test Location For You. To register, please click on the website's main image where it reads "Register Now." 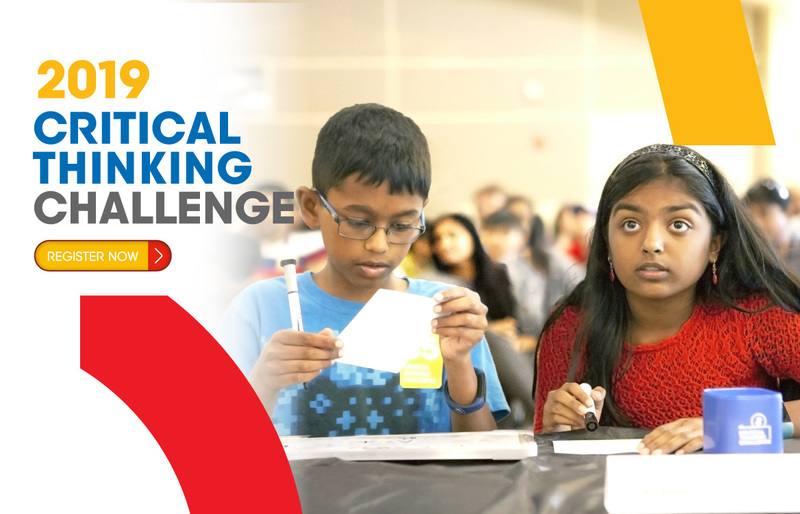 Registration for the 2019 Critical Thinking Challenge has ended. 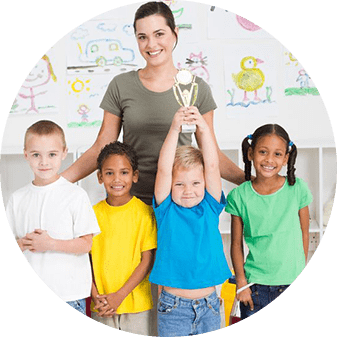 Is your child currently enrolled in Eye Level?